You&apos;ve just started a veggie garden. Made your first batch of jam or kraut or dare I say it…kombucha. Getting involved in making as much of the food as possible that you consume is more than just fun…it&apos;s downright addictive. And in the best possible way. What to add next to your repertoire? 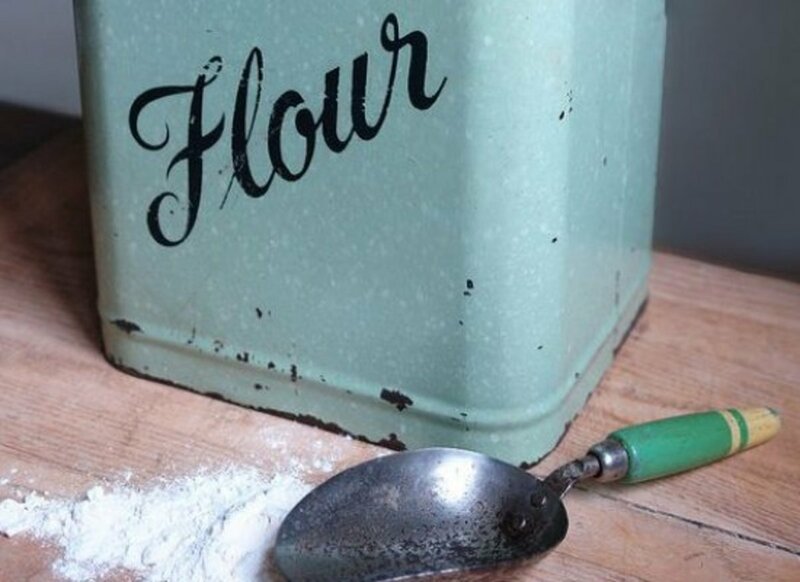 Why, making your own flour, of course. The discussion about whether or not it&apos;s healthy to consume wheat on a regular basis is complicated. What we do know is that whole grains—and whole grain flours, whether or not they contain gluten—have many healthy benefits. Does this mean because you make your own you can live on home-baked scones and cupcakes? Nice try. 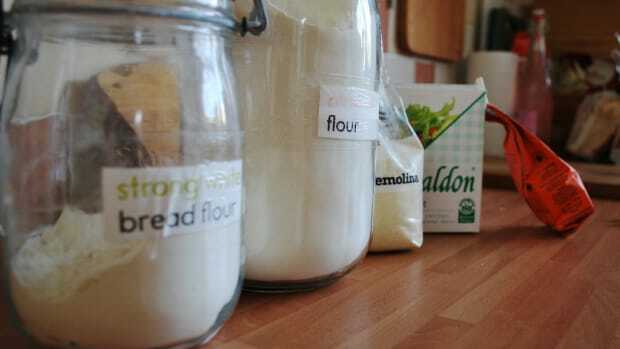 But you can enhance your diet with whole grain, homemade flour. 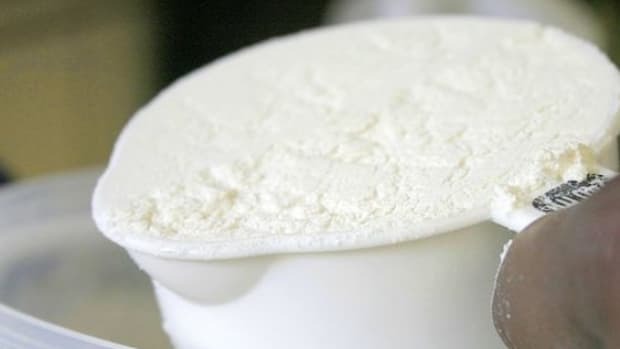 It&apos;s a lot less expensive than buying pre-ground flour, and it&apos;s fresher too when you make it in small batches per your needs. If you don&apos;t have a grain mill at home, some grains will blend well in a strong blender, such as a Vitamix or Blendtec. But if you&apos;ve got the bug, you might want to invest in a good mill so that your blender still works for other things. Dry grains can do quite a whack job on your blades, fast. 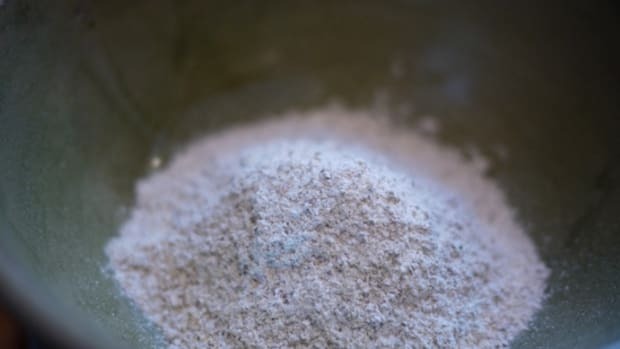 To make a basic whole wheat flour (in a blender), you need to work in smaller batches so you don&apos;t wear out the blade. If you&apos;ve never worked with wheat berries before, they look much like short grain brown rice (you can cook it up like rice, too. It&apos;s denser and chewier, but very delicious). Start with no more than two cups of wheat berries. 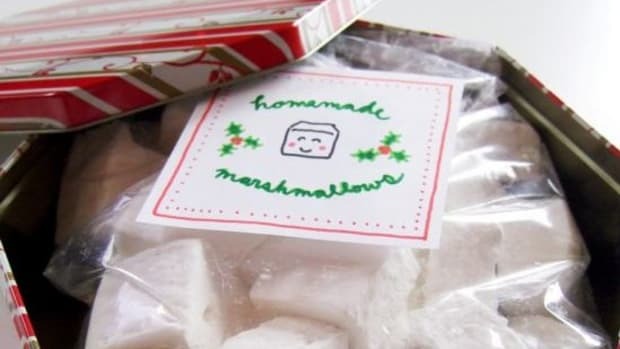 Place them in the blender and turn it up to high. It can take up to two minutes to grind through and you may need to give it a mid-grind stir. It&apos;s a good idea to filter through a sieve to remove any pieces that didn&apos;t grind. Store in a cool, dry container. Fresh flours should be used within a few months. Making small batches you&apos;re going to use all up at once is ideal. This is the basic rule. 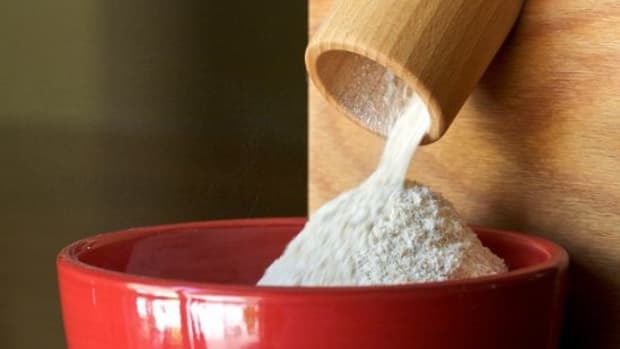 It&apos;s fairly easy: grain + blender or mill = flour. Want to make your own corn meal? Buy some good organic popcorn kernels and grind away. 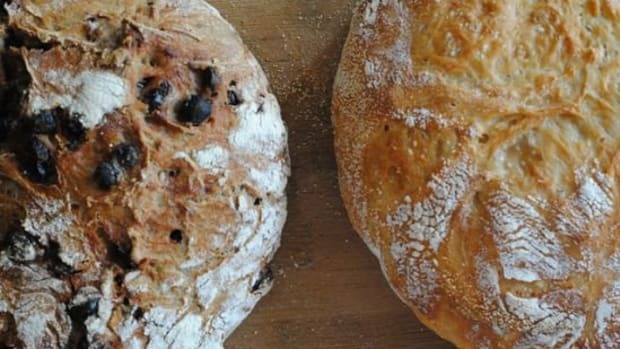 Now, what to do with your fresh flour? What tastes better than homemade pancakes on a Sunday morning? Buckwheat is a terrific flour for pancakes, as they come out so nice and fluffy. 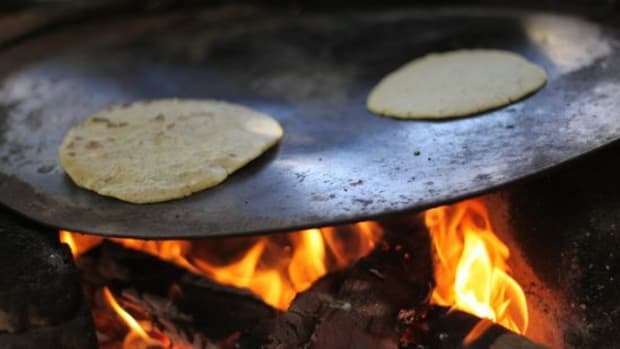 Grind corn and make your own tortillas for a real treat! 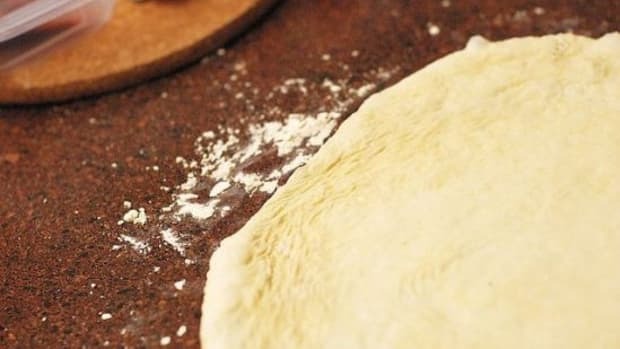 Try your hand at a homemade gluten-free pizza crust. Make someone smile with a batch of fresh cookies.